Love Is In The Air! Get Your $25 Amazon Gift Card Today! Ahh, February is the month of love! 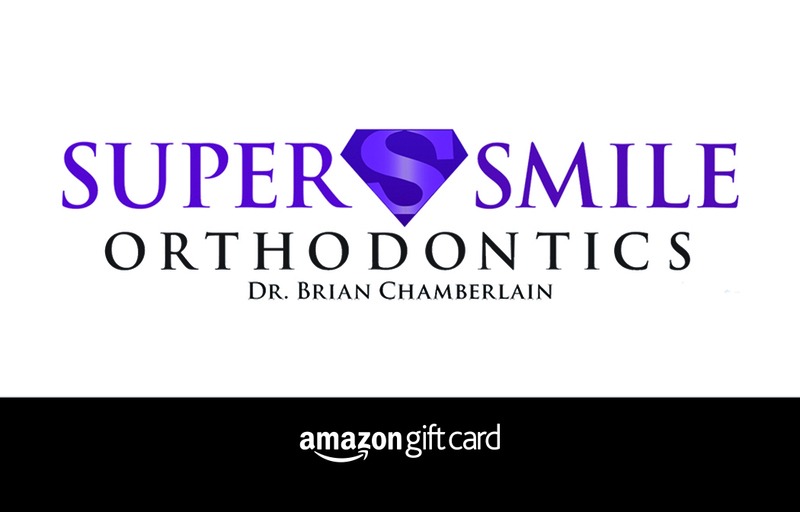 Dr. Chamberlain would like to sprinkle a little love on our referring patients in the form of a $25 SuperSmile Amazon gift card. Refer a friend or family member in the month of February. Make sure they mention you by name when scheduling their appointment. After your friend or family member attends their initial consultation, we will mail you your $25 Amazon gift card.